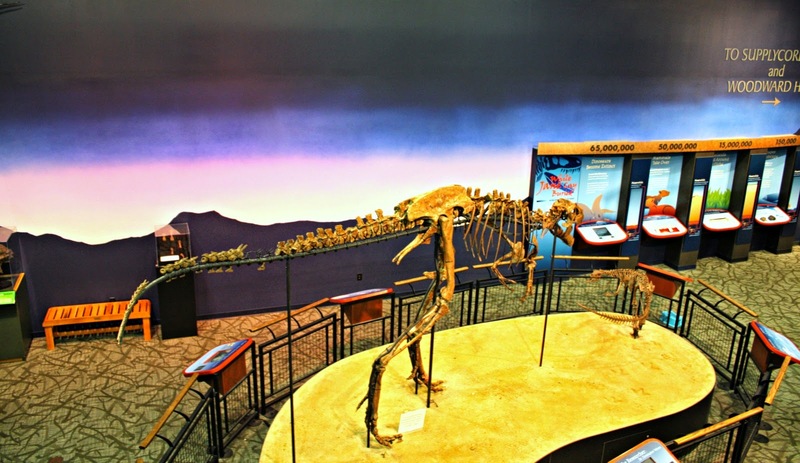 Discovery Center Museum: The Discovery Center Museum engages families in very active hands on learning. When we walked into the museum, we immediately picked up a vibrant and exciting buzz which is always much needed on a gray winter day! 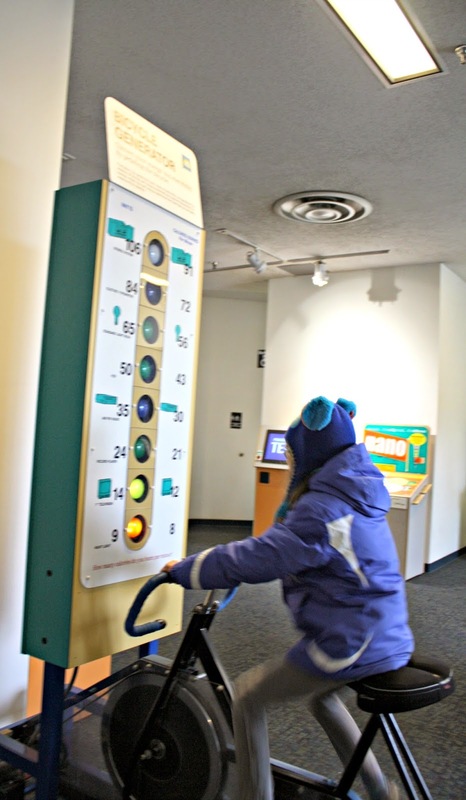 Throughout the museum, families are encouraged to push, pull, lift, fold and more to learn about science in a memorable way. The museum is best suited for children in elementary school and younger. Discovery Center is a great place for kids to be kids while learning. 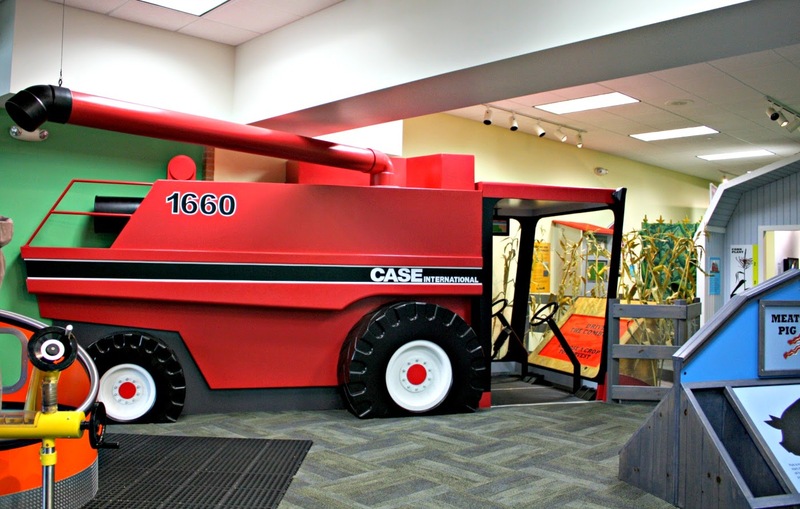 Some of our favorite exhibits include origami folding, chairs lifted by pulleys, the weather vortex the you can touch, the agricultural exhibit where you can "operate" a combine and the science and sports exhibit where you can see how fast you pitch! 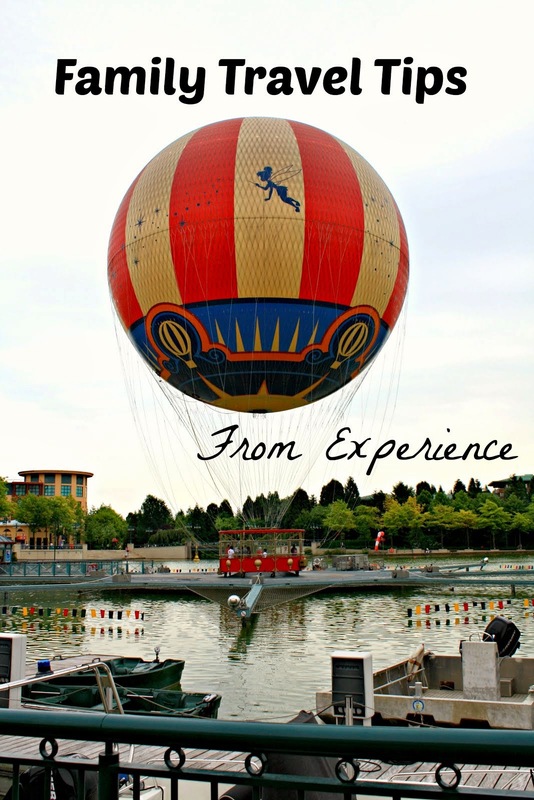 So much to do and experience! 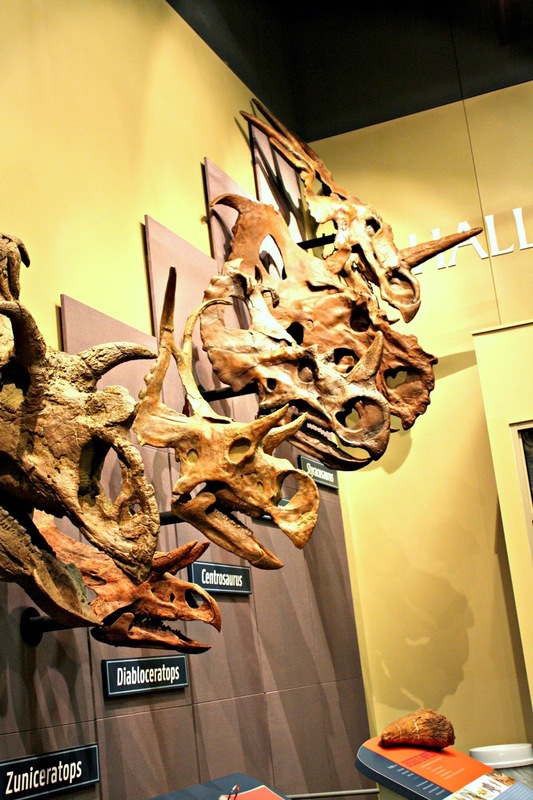 Burpee Museum of Natural History: If your kiddos are into dinosaurs, the Burpee Museum of Natural History is the museum for you! 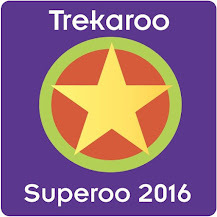 Burpee packs a punch for dinosaur fans with both Jane their teenage T-Rex and Homer their resident Triceratops. The halls exhibiting these specimens and more are amazing! 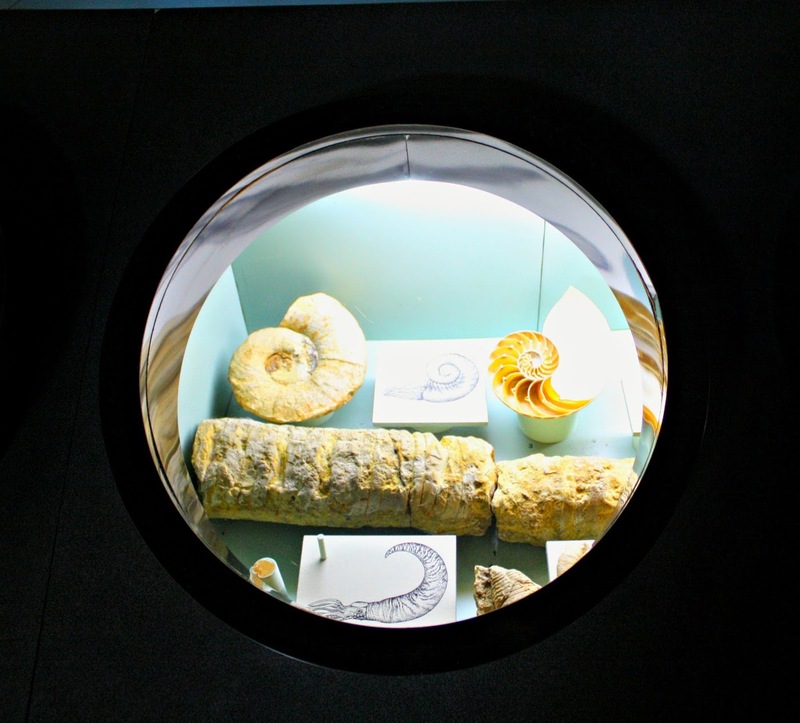 The museum also does a great job of bringing kids face to face with ancient organisms through several exhibits showing the world before the rise of dinosaurs. Kids can even touch fossils! Upstairs in the museum are exhibits focused on the different Native Americans populations that lived across the country. Additionally, the upstairs features on exhibit on native wildlife and even has some resident live creatures. In the basement is the lab where you may be able to see specimens being prepared for exhibits. What an experience to see science in action! Burpee is right next door to the Discovery Center, so the combo makes for a nice day! 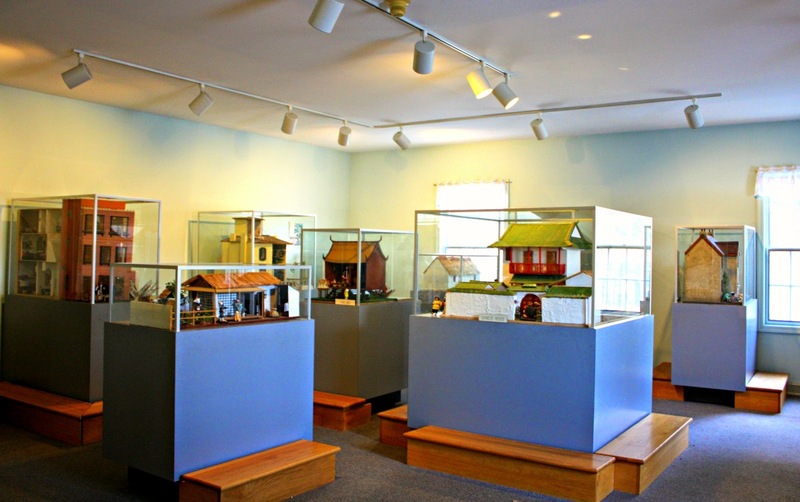 Midway Village Museum: Midway Village Museum is the place to learn about the history of Rockford. The museum exhibits unfold Rockford's history including a focus on manufacturing, immigration and the Rockford Peaches! Of course, there is a special section dedicated to the sock monkey created originally in Rockford. There are many hands-on portions. In a small house near the museum, you can check out an impressive collections of dollhouses representing homes all around the world. The collection was inspired by a journey throughout the world. The Museum is also home to an expansive Victorian Village. 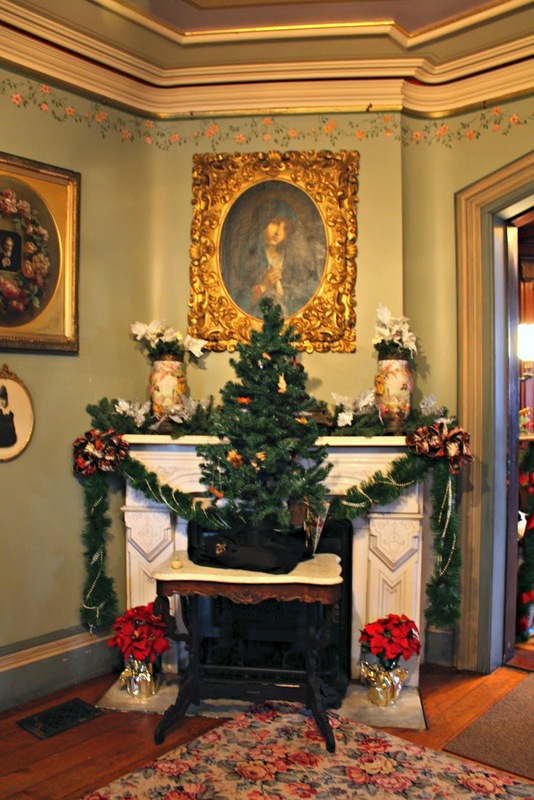 While the buildings are not open in the winter months, a peek will quickly take you back to another time. If the weather is cooperative, a walk around the village is a great way to get fresh air! 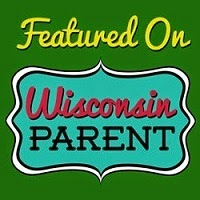 Tinker Swiss Cottage: If you have been following this blog for awhile, you know that we love visiting historic homes! 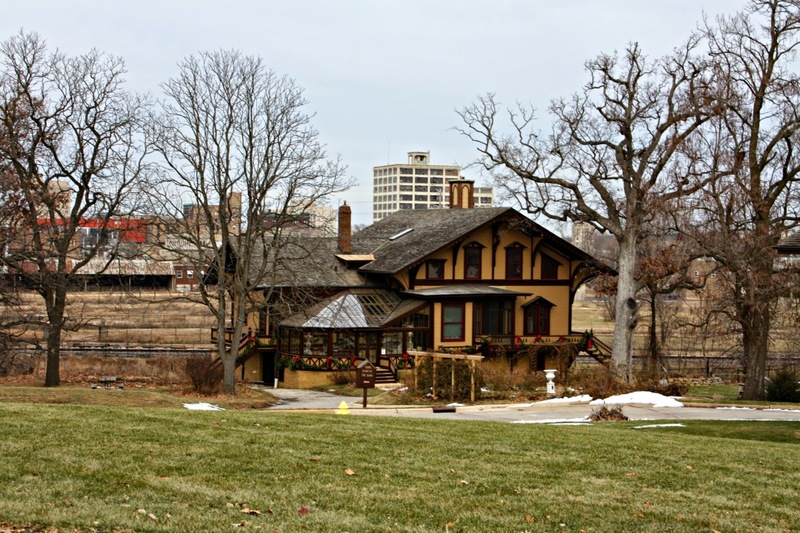 While in Rockford, we had the opportunity to explore the Tinker Swiss Cottage. The home beautifully sits perched above Kent Creek. The interior of the home is gorgeous and unfolds the story of the Tinkers for you. The home is full to the brim with artifacts from the Tinker family. Inspired by Robert Tinker's visit to Switzerland, construction began in 1865. Members of the family would live in the home for 75 years with the home becoming a museum in 1943. The stories of the Tinker family are very interesting. Robert Tinker was the son of missionaries in Hawaii. We were amazed to learn about his time there as well as his honeymoon there with wife Mary. Talk about arduous travel! Robert Tinker was a pretty resourceful and crafty man, You will see much of his handiwork around the home including pieces made from driftwood. The detail of each room are impressive and truly gave us a peek into the Tinkers' lives! A true treasure! I think Tinker would be a great stop for families interested in history. However, a tour would be best suited for those 8-years-old and older as there are many details and it may be a little more difficult for younger ones to remain engaged. We loved our winter respite in Rockford! 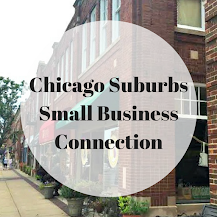 In addition to checking out the museums, we also visited a few other landmarks, tried local favorite eateries and learned about local makers! 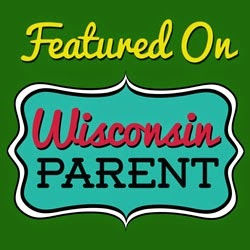 For a more complete review of our visit and additional tips on what to do in Rockford and where to stay, check out my piece over at Wisconsin Parent! **Disclosure: Thank you to Go Rockford for hosting our visit. No compensation was received for this post. All opinions are 100% my own. We love visiting Rockford. Tons to do, but at summer time we love the Anderson Gardens. Just beautiful! Yes, Anderson is so on my list for summer! Have you checked out their Facebook page? They always have impressive pictures!